“Every person has a legacy. 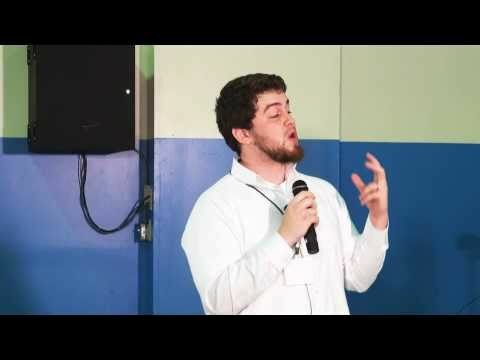 You may not know what your impact is, and it may not be something that you can write on your tombstone, but every person has an impact on this world.” What is it that you are doing for this world? How are you contributing to making the lives of others and your own better? What are you leaving behind? What is your legacy? 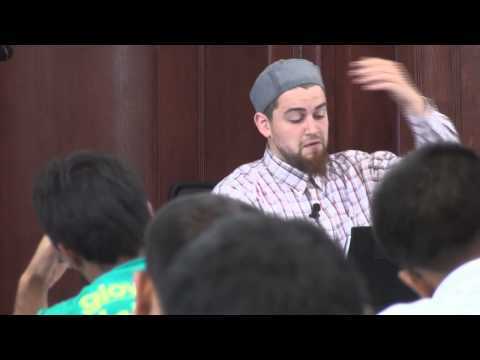 What is happening with our Muslim youth and their confidence? What about their identity? 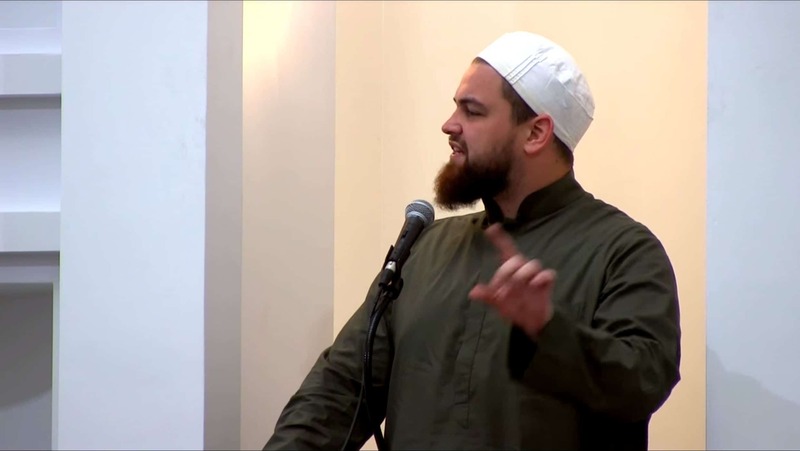 Are Muslim parents doing the best job? 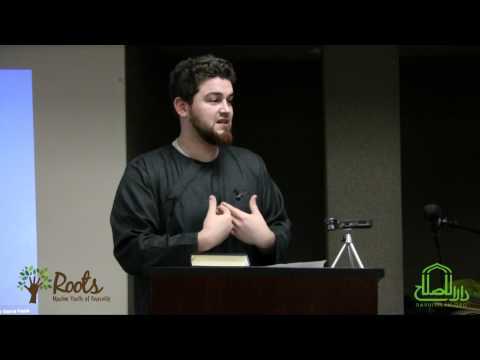 How can we protect our children and raise a righteous generation? 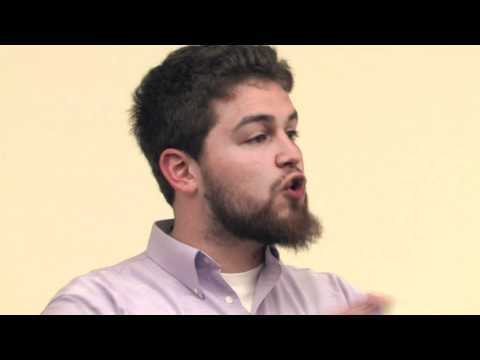 Ustadh AbdelRahman Murphy discusses issues pertaining to the Muslim family living in the West. 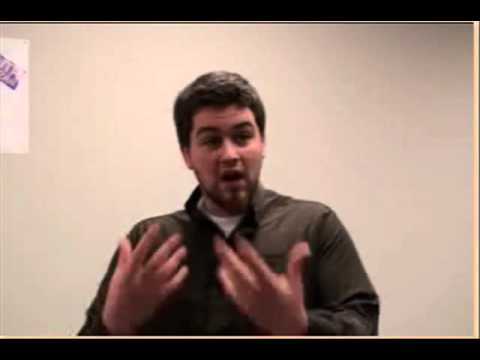 How is prayer? 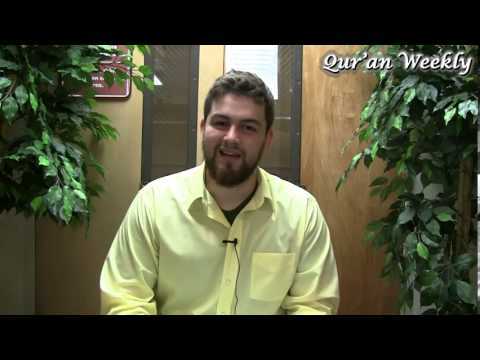 Why do we pray? 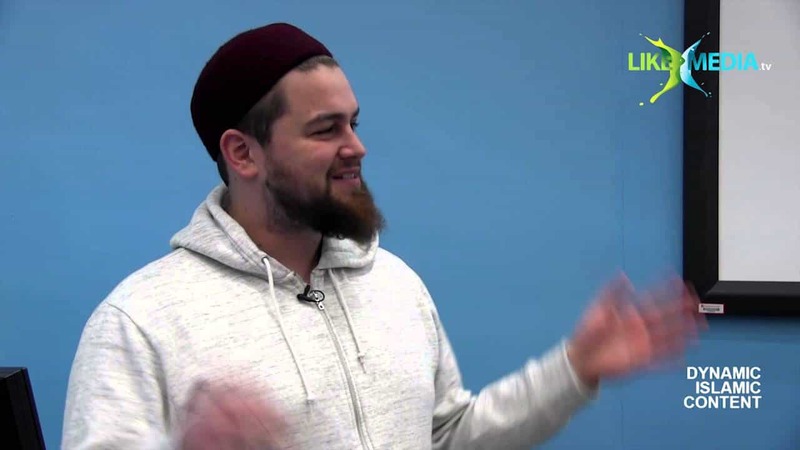 What is the benefit of prayer? 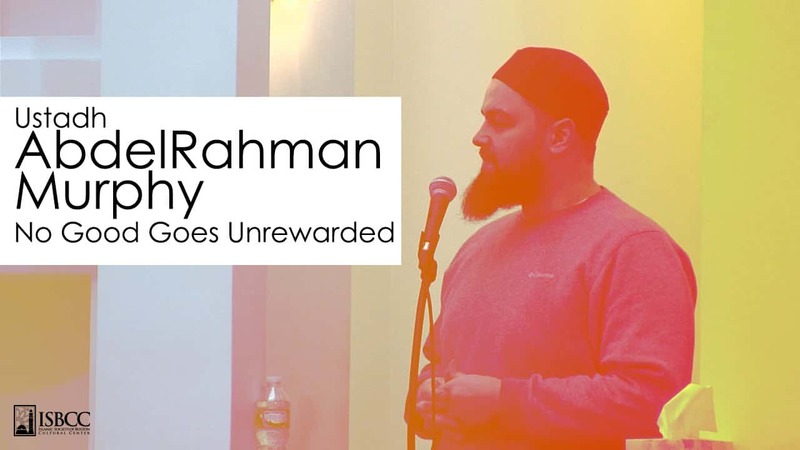 Ustadh AbdelRahman Murphy discusses this and more. 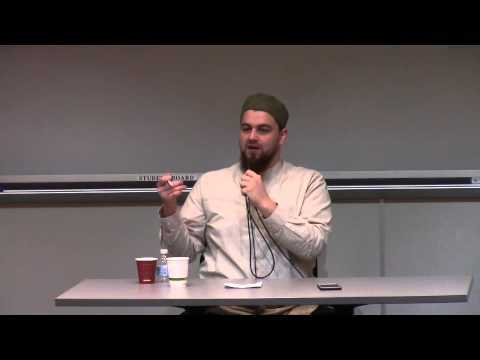 Ustadh AbdelRahman Murphy discusses parenting and relationships between children and parents. 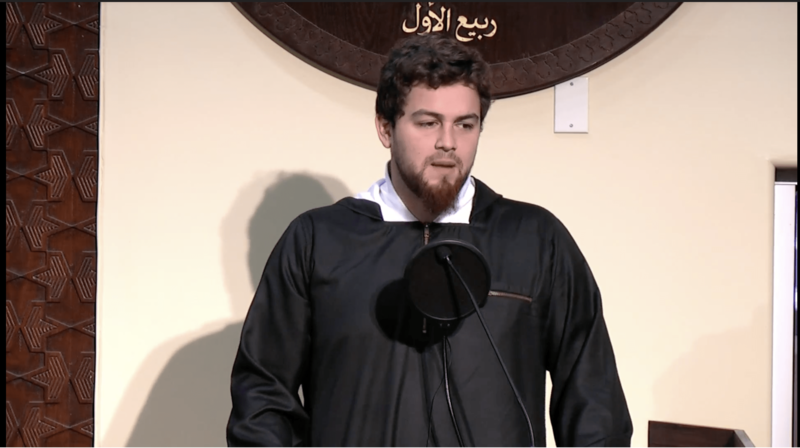 Ustadh AbdelRahman Murphy gives a khutbah on the topic “Success of the Sahaba”. 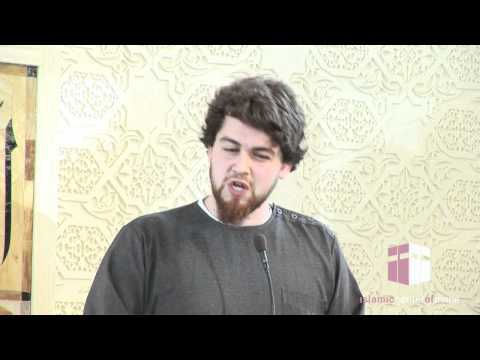 Ustadh AbdelRahman Murphy discusses a hadith about three men and a cave. 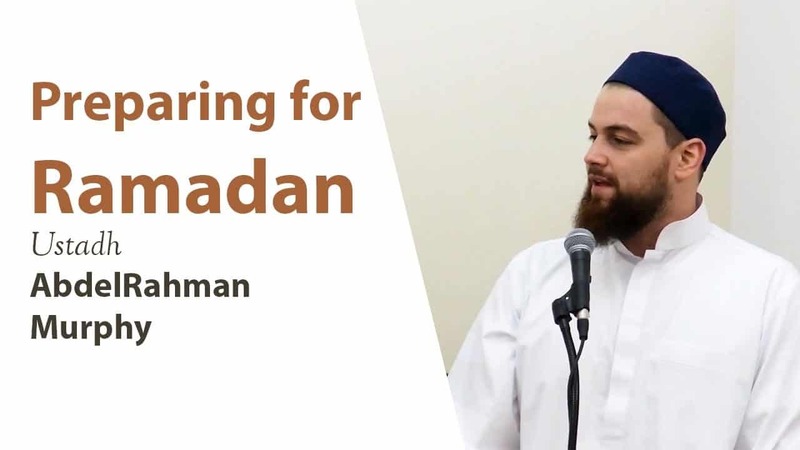 Ustadh AbdelRahman Murphy reminds us on the importance of following in the footsteps of the Sahaba in preparing for the month of Ramadan. 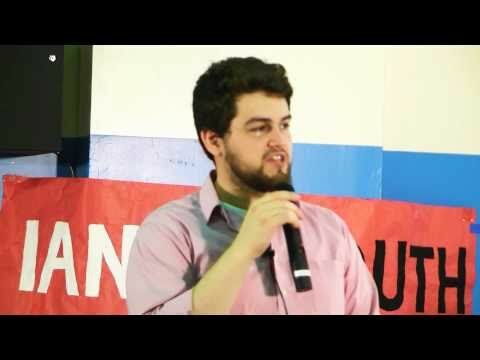 With the rise of advanced technology and communication, we have found ourselves in a state where we spend a lot of our time engaging in idle talk. 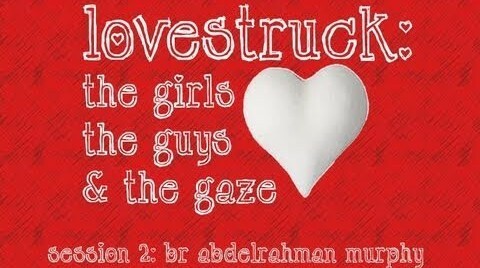 This has opened doors to a lot of different influences coming together, making slander and gossip much more commonplace. 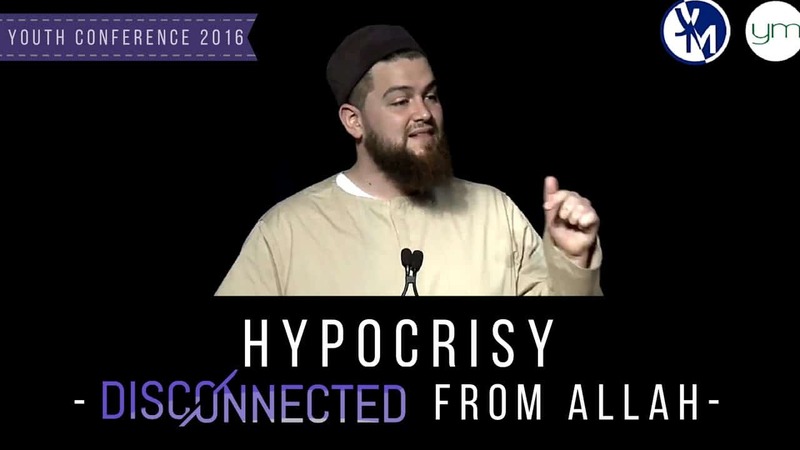 Apathy towards the consequences of these sins has contributed to the greater prevalence of hypocrisy among the youth. 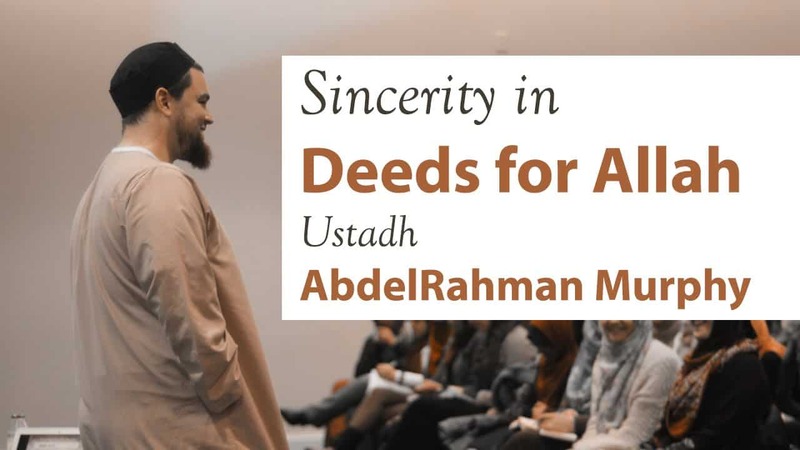 We now see people carelessly advising others without sincere intentions, preaching without practicing, calling each other “hypocrites”, and backbiting others without being aware of the heavy repercussions. 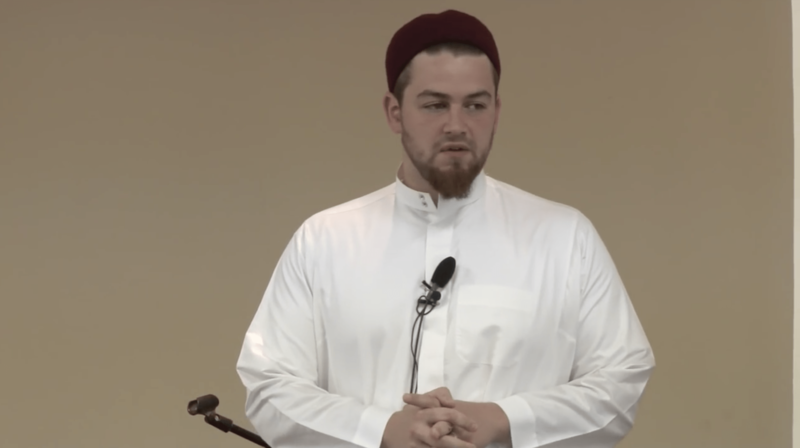 The fear of being hypocritical has disappeared from the hearts of the people today, whereas during the time of the Prophet PBUH, that fear was always present among the companions. Is might right? In order to show strength you must be tough? 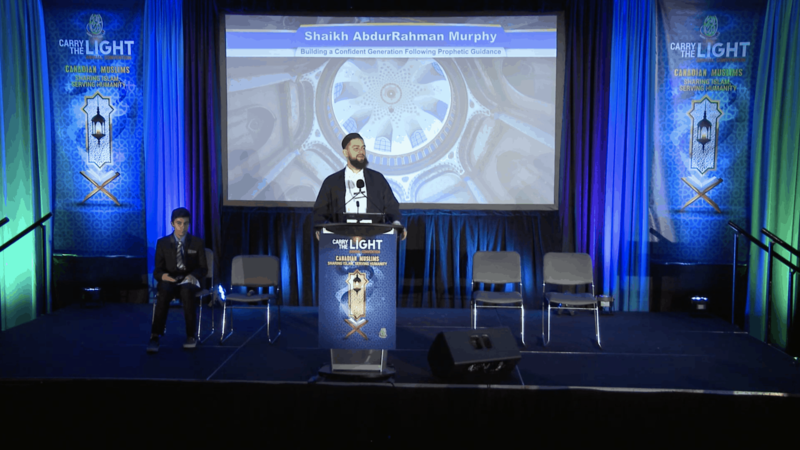 Ustadh Murphy discusses this looking at the best example, Prophet Muhammad, peace and blessings of Allah be upon him. How many of us can honestly say we prefer sitting with our family over our friends? 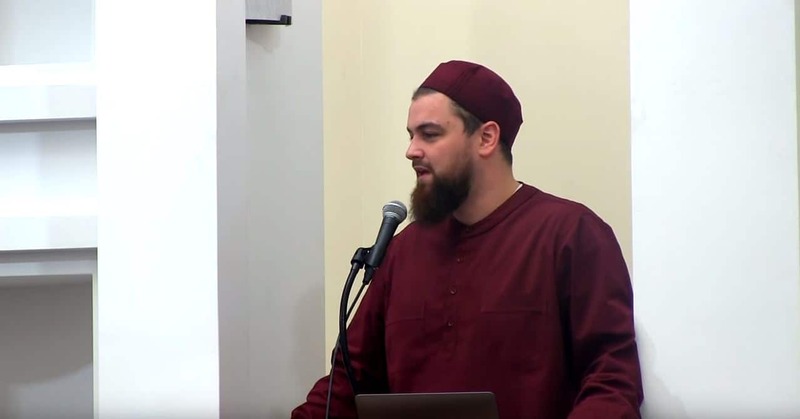 Ustadh AbdelRahman Murphy talks about the importance of happiness within the family home using anecdotes from his own experiences in this lecture. Imagine you are preparing for an interview for a job you really need. You have your resume ready and you are dressed appropriately. You show up early and without looking at your resume or asking you questions they let you know they are not interested. How would you feel? 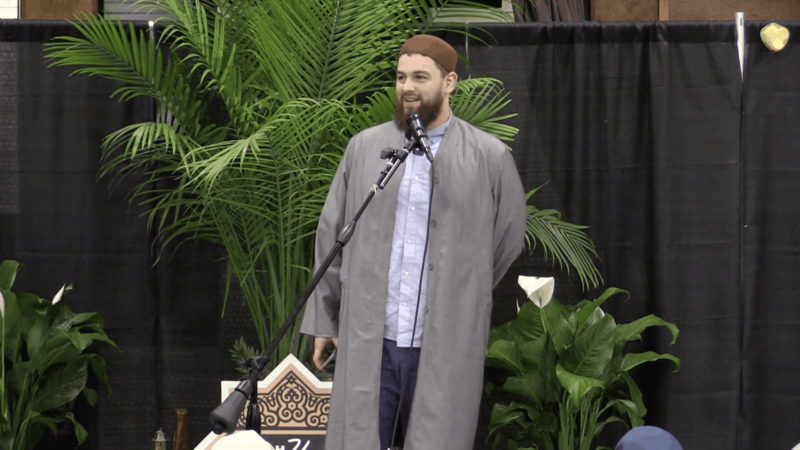 Ustadh AbdelRahman Murphy reminds us that Allah does not over look any good deed in this khutbah. 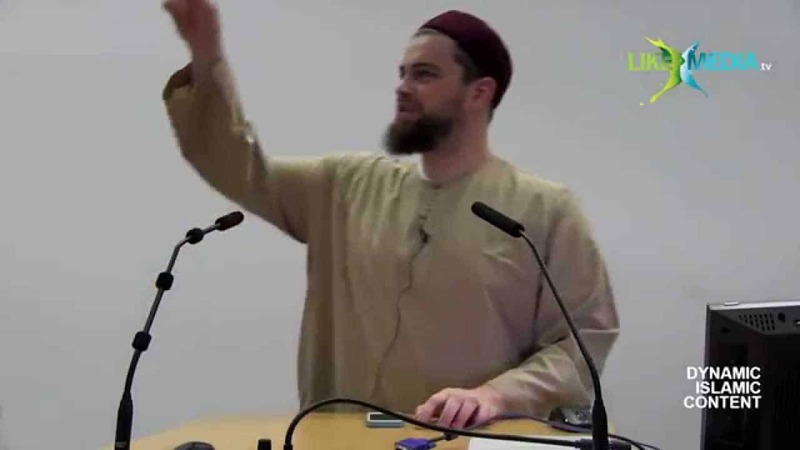 In this lecture, Imam Murphy gives advice on not judging people and having more effective Muslim organizations. Many us fear death and are scared to think about it. We want to live long and not worry about it. 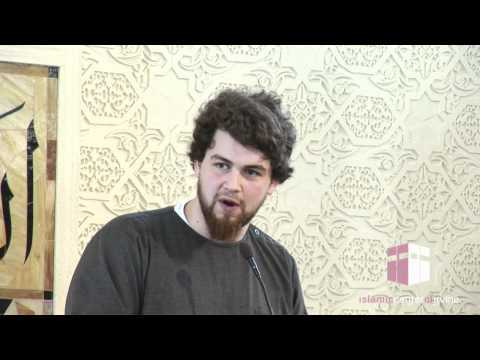 Imam Murphy gives us a different approach in viewing death in Islam. 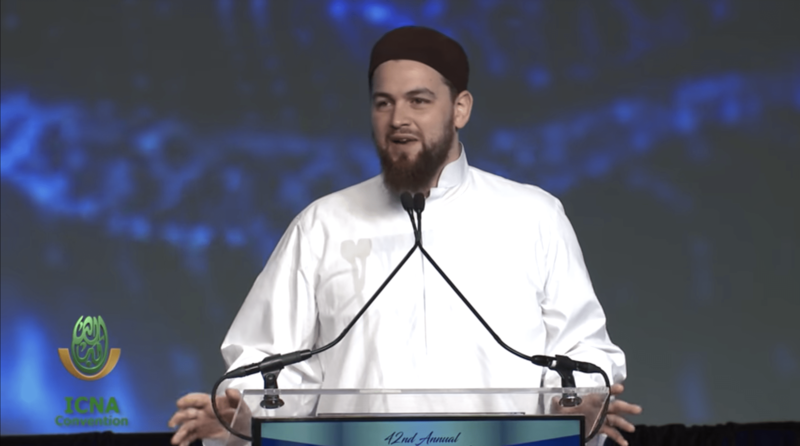 Imam Murphy describes the life of Prophet Muhammad (peace and blessings of Allah be upon him) in his last and final days. 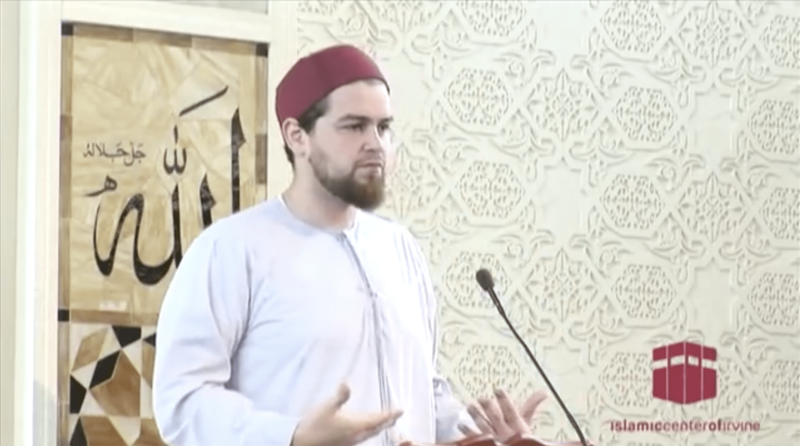 In this khutbah Imam Murphy reminds us of our free will and our responsibility to make sure we make the correct decisions with our free will with discussing the story of Iblis. 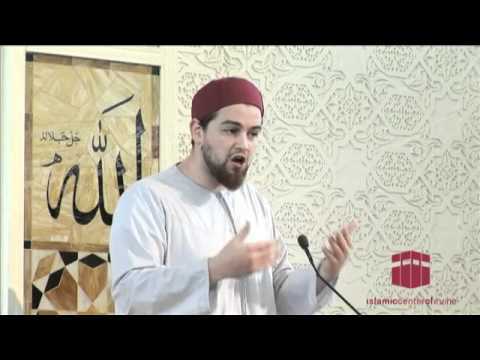 In this lecture Imam Murphy discuses family relations in Islam and how we can improve it. Facebook is an extremely popular website that many people around the world use. 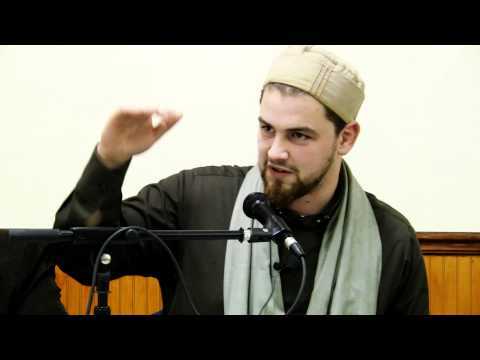 For Muslims it can be a tool for good but a tool for bad. 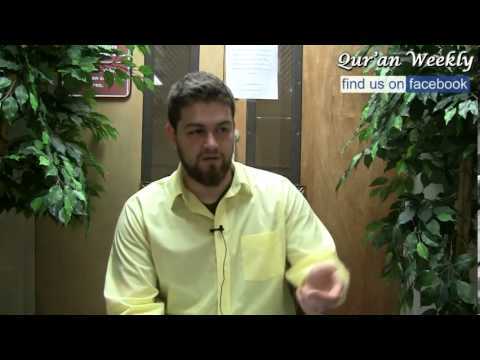 How can we use it and maintain the good from Facebook? 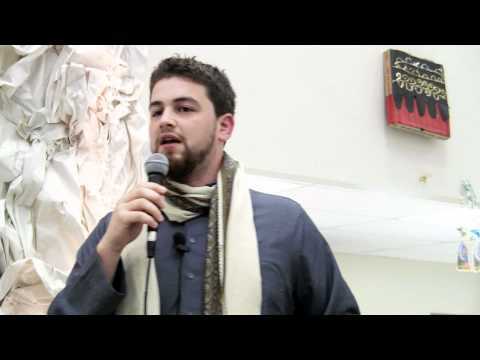 AbdelRahman Murphy discusses this in this lecture. Our success as a community depends on the love we have for each other, understanding the issues we face, and being able to address them. Br. 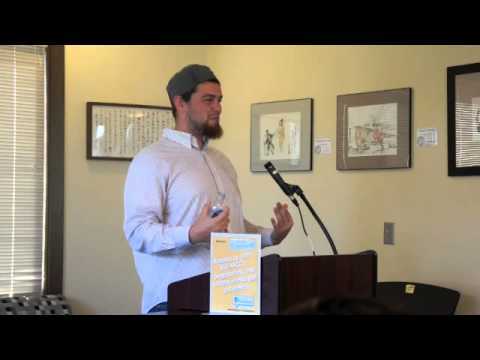 AbdelRahman Murphy addresses the community in Teaneck, NJ on some of these issues. 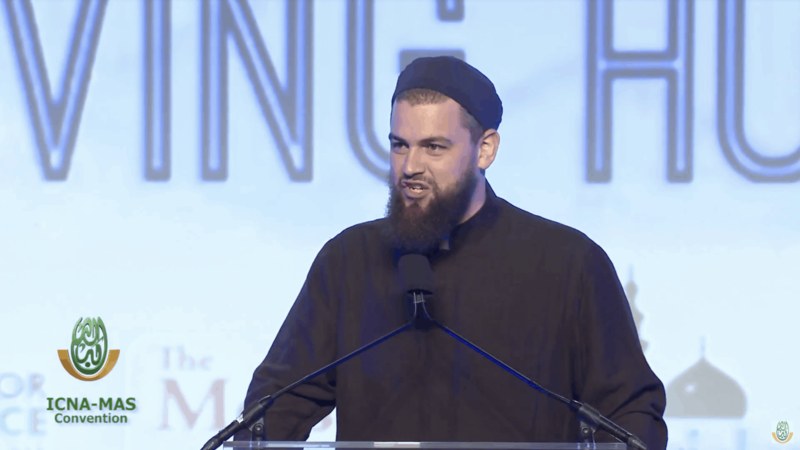 Imam AbdelRahman Murphy discusses the dangers of interacting with the opposite gender in un-Islamic ways.